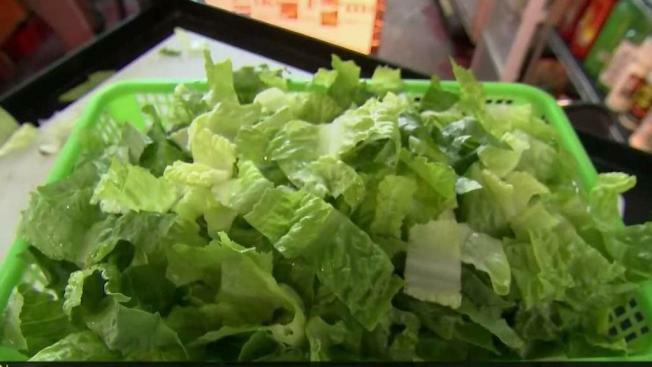 The E. coli outbreak in romaine lettuce is now being tied to a lawsuit involving a Vallejo family. The family is pointing the finger at Papa Murphy's pizza company and is the second California family to file lawsuit in the case. The family got sick after eating salad at a Papa Murphy's in American Canyon. They believe the lettuce was contaminated with E. coli. Three members of the family ended up in the hospital and the daughter now has a kidney malfunction. The family files the lawsuit Wednesday in Solano County Superior Court. Papa Murphy's has not commented on the lawsuit.